Travelling to South Korea has become a dream for everyone, young and old. The influence of Korean Pop, as well as serial movies and drama has driven millions of visitors and tourists to enter the land of the morning calm. Many of them, especially young girls would want to be here badly not merely just because they want to see what has been shown on television, but also gambling on their luck to meet couple of rising stars here. In this page, I will share my experience on my trip to South Korea, I was here together with my sister, Ledia, also with some other friends. This was a company trip and used a tour guide service. Although I might not be able to give tips and tricks of travelling by our own, but still I hope these stories would be helpful! 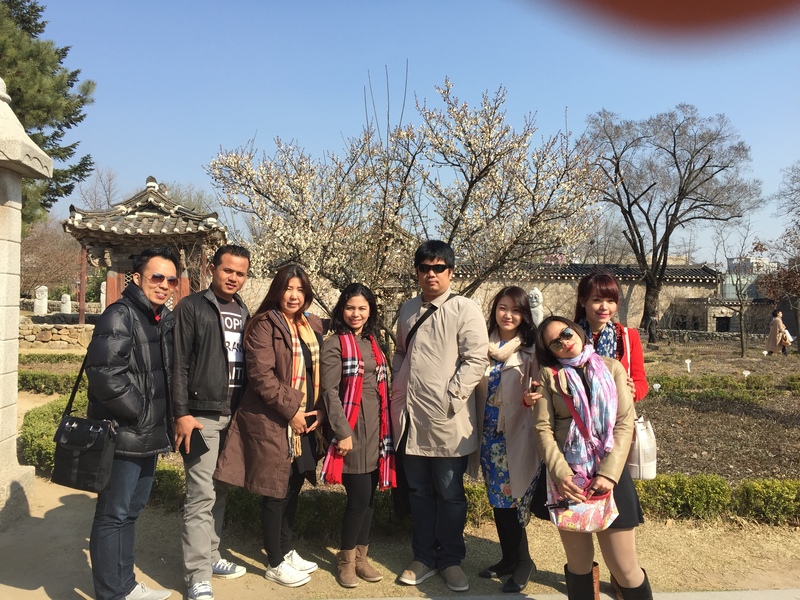 We visited South Korea in March 2015. The winter was almost over, but Spring were not completely there yet, so it was a semi-spring season I guessed. Although the wind was extremely strong, but the air was nice and water was clean. We went to Nami Island, Jade Garden, and Mount. 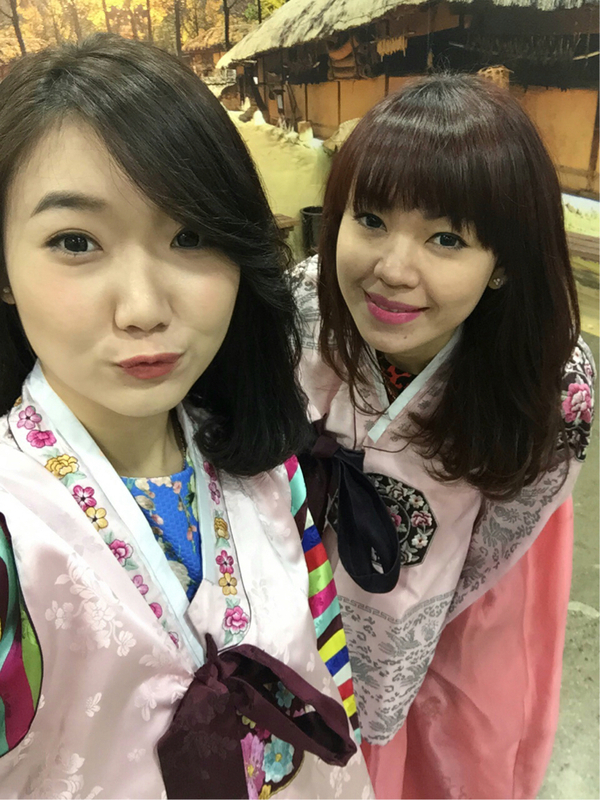 Sorak, also while we were in Seoul, we went to Myeongdong, Hongdae, Gyongbokgung and its famous Kimchi Making School. My first time to South Korea was in March 2015.